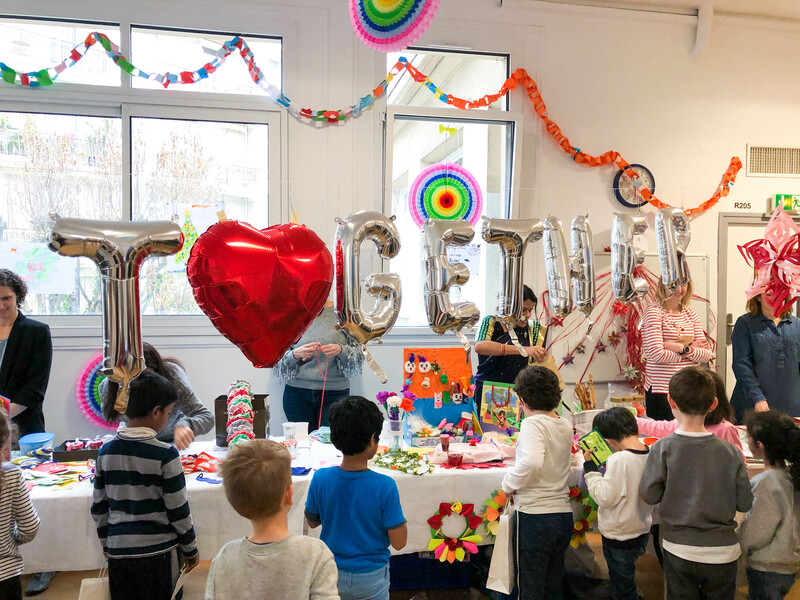 The International School of Paris admissions team is committed to helping international and local families understand who we are and what we do. This is part of an ongoing determination to help each family identify the school that is the best possible match for them and their child. Every family is different and has a unique story to share. It would be our pleasure to hear yours, and to guide you as you explore the details that define the ISP experience. Please use the resources of this website as a starting point for such explorations, but do remember: nothing is quite the same as experiencing the school and ambiance in person! Once you have made the decision to apply to ISP, the time comes for submitting the application materials. Exactly what is required varies slightly depending on the age of your child. In a first instance, you can get a sense of what type of information we will need by consulting our information application checklists below. Our application process is online through the ISP OpenApply portal. You will be guided through certain forms to complete online, and there are a number of additional elements to provide to us via document scan. A checklist is also provided on your applicant dashboard so you can see at all times where you are in the application process. At any point, please do not hesitate to contact us for any questions or guidance at admissions@isparis.edu or +33 (0)1 42 24 09 54. Stage 1: Enquiry - Is ISP right for me? Stage 5: New Beginnings at ISP - What Next? 1/ What makes ISP special? 2/ Is there a "typical" profile for an ISP student? 3/ What curriculum is taught at ISP? 4/ At what age can my child begin to attend ISP? 5/ My child is not a native English speaker. Can he/she be accepted at ISP? 6/ How much French will my child study at ISP? Is this a bilingual program? 7/ Does ISP have any boarding facilities? Do you help identify host families for potential students? 8/ How can I make an appointment to visit the school and meet with an admissions representative? 9/ What are the school hours? 10/ What are the school fees? 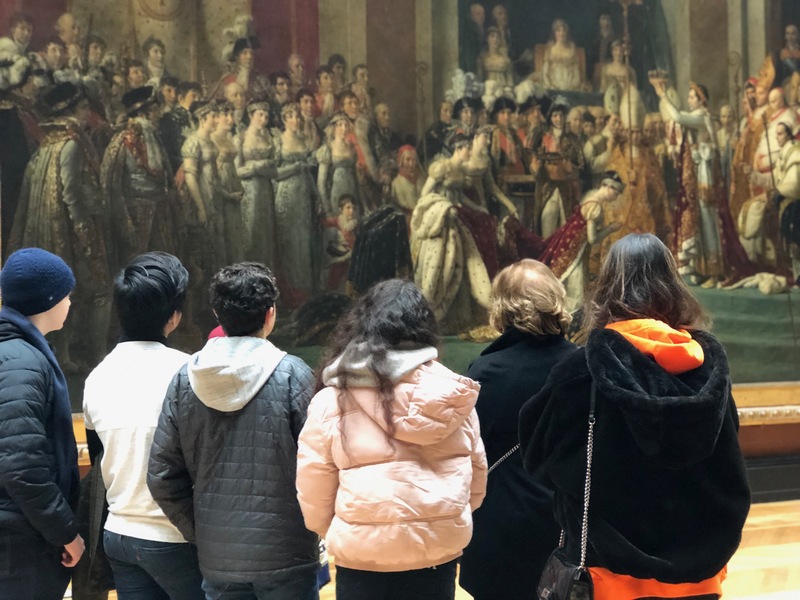 We believe there are many unique aspects to an ISP education which make a student and family's time here in Paris with us truly special. To find out more, please take a moment to visit the About Us page of our website, and check out our social media channels. ISP students are a very diverse group. Many of them have lived in several different countries already; others were born and raised here in France. A significant number of them will be with us for a few years during their parents’ professional assignments in Paris; others will stay for a much longer period. All of them, though, belong to a school culture which is warm, open-minded and international, and one that values intellectual challenge on every level. If you, too, can see yourself as part of this culture, please contact the admissions team and consider applying! ISP is an English-speaking International Baccalaureate World School which offers the complete IB curriculum, beginning with the Primary Years Programme (Nursery-Grade 5), followed by the Middle Years Programme (Grade 6–10) and culminating with the IB Diploma Programme (Grade 11–12). We are extremely proud to be able to offer this excellent curriculum, which prepares our students to be reflective critical thinkers and responsible global citizens. Currently, we are the only school in France officially authorized to offer the Primary Years Programme (PYP) and Middle Years Programme (MYP). To learn more about the programmes that we offer at ISP please visit the official IB website, www.ibo.org. For our youngest students, ISP offers a pre-school Primary Years Programme (PYP) Nursery class for 3-4 year olds. To qualify, the child must be 3 years old on or before September 1 of the current academic year. For more information on ages and grade placement, please visit the grade placement section of our website. Fluency in English is not a criterion for admission (with the exception of candidates applying for Grades 10, 11 or 12, in which case a more advanced level of academic English is required). ISP provides substantial additional support for students who are beginning in English up to and including Grade 9. For information about Grade 10 applicants whose English level is still only basic, please contact the admissions office directly. At ISP, we recognize the importance of French as the language of our host country and, as such, it plays a key role in school life. In Nursery, Pre-Kindergarten and Kindergarten, students have approximately one and a half hours of French per week in small groups. In Grades 1 to 5, students study approximately four hours of French per week and are split into different ability levels. Grades 6 to 10 have a minimum of three hours of French per week, with four different ability levels available. Students in these grades may also choose to take additional French in place of a third language, taking them to six hours per week. Similarly, advanced or native French speakers can choose to increase their exposure to French instead of a third language, by following a “Cultures et Sociétés” course which investigates French and Francophone culture through language, art and media. 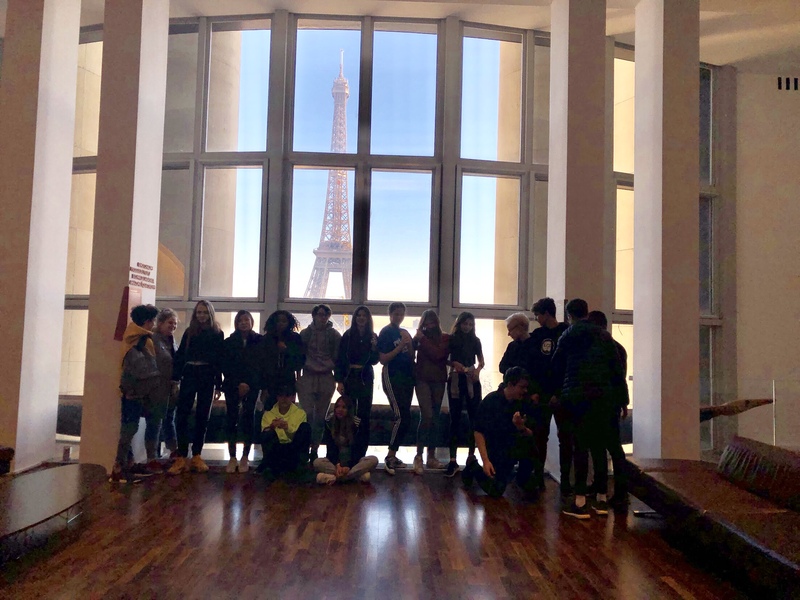 In Grades 11 and 12, students can take French as an IB Diploma subject, at Higher or Standard Levels, and as a Language Acquisition or Language and Literature course, as appropriate. In our 2018 graduating class, close to 50% of our Grade 12 students were awarded bilingual diplomas through the IB Diploma Programme. The worldwide average is approximately 30%. Please keep in mind that classes are taught in English at ISP and it is not a “bilingual” curriculum. However, French is a mandatory subject from Nursery through Grade 10 and an available course at all language proficiency levels in the IB Diploma Programme. We currently do not offer boarding facilities at ISP nor do we have any contacts with organizations or third parties who may offer these types of services to potential students. 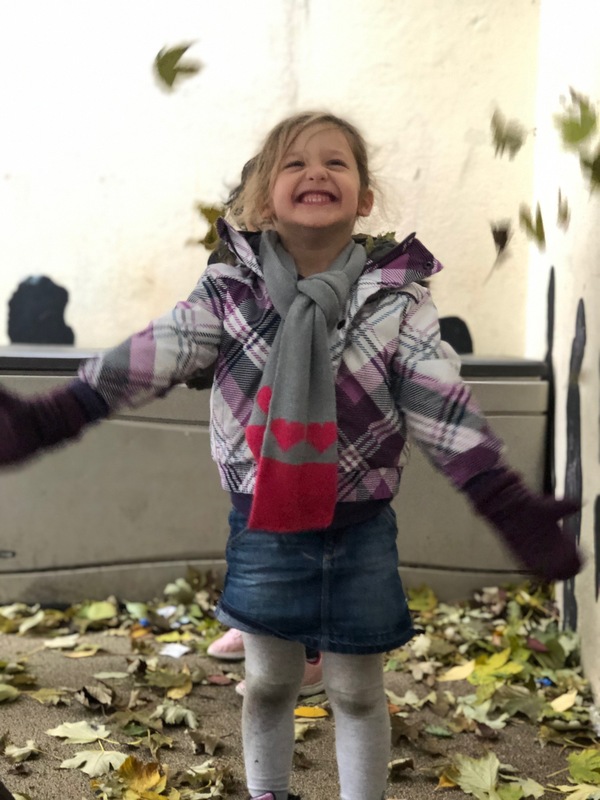 Under our current structure as a day school, our philosophy is that our students are best able to meet their academic potential when living with their parent(s) or legal guardian(s). Therefore, as a matter of course, we do not consider applications from students who will not be living with their parent(s) or legal guardian(s) while attending ISP. It would be our pleasure to welcome you on campus to meet with a member of the Admissions team and tour our school facilities. Details regarding such requests can be found on the on-campus visits portion of our website. At the Primary School, children in Grades 1 to 5 can be dropped off from 8:30 in the main courtyard. Early Learners (Nursery and Pre-K) and children in Kindergarten can be dropped off from 8:45. Early Learners may be supervised until 15:45 for those families who need to collect siblings later. At the Middle and High Schools, doors open at 8:15 and close at 17:30. Information regarding our fees and fee structure may be found on the fees section of our website. 1/ When should I apply? Is there a deadline? 2/ What grade should I apply for? 3/ How can I apply? 4/ When and how should I pay the application fee? 5/ What are you looking for in the Parent and Applicant questionaires? 6/ Who should I ask to complete the Confidential School Recommendations? How many references? 7/ Are year-end summaries sufficient for grade reports? 8/ My child does not have any formal grades to submit. What should I do? 9/ Do documents need to be officially translated? 10/ When will my application be reviewed? We typically begin formal application reviews for the upcoming academic year (September-June) in January. As acceptances are done on a rolling basis here at ISP, there is no fixed application deadline. However, some grades can fill up quickly and it is difficult to predict for any given year which grades this can or will affect the most. Therefore, we always encourage our prospective families to begin the application process as soon as possible. Once we have reached our maximum capacity in a particular grade, candidates who are approved for admission are placed on a waiting list. Given the mobile nature of our community, we are happy to welcome students part-way through the academic year, following a successful application process and subject to space availability. Should your family be considering a mid-year transfer, please feel free to contact us as soon as possible for an update on space availability in the grade(s) concerned. Mid-year applications are evaluated on a continual basis. The normal ISP grade placement policy has a birthday cut-off date of September 1st. This cut-off date is strictly enforced for all Early Years candidates, i.e. those entering our Nursery, Pre-K and Kindergarten classes. Our experience has shown that children in early childhood education benefit from remaining with their age cohort, as their social and emotional development moves in parallel with their academic and linguistic capacities. 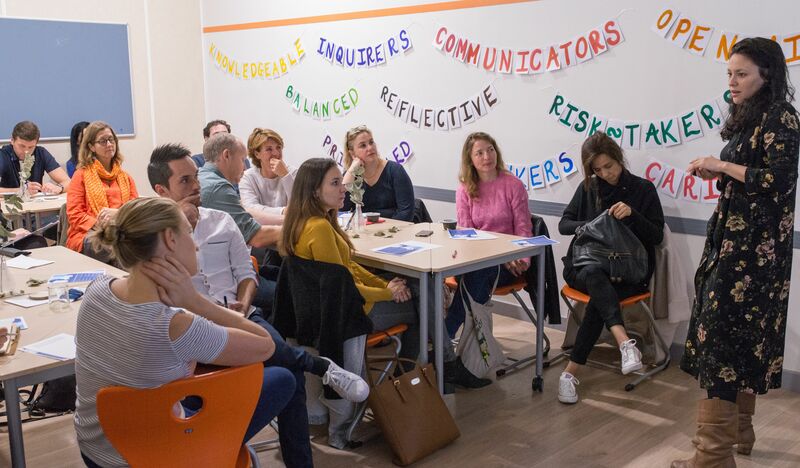 The IB PYP builds upon best practices in education to provide for differentiated, inquiry-based learning in small classrooms, so children’s individual learning profile and skills are taken into account at all levels. For additional details on ages and corresponding grade placements, please refer to the Grade Placement section of our website. Our application process is online through the ISP OpenApply portal. You may access this platform and create your personal log-in at https://isparis.openapply.com/. You will be guided through certain forms to complete online, and there are a number of additional elements to provide to us via document scan. Before beginning an application, we invite you to consult the application checklists in the Download Center of our website, for an overview of the items required to apply to different grade levels at ISP. The application fee may be paid by cheque, bank transfer, cash or credit card. Our bank transfer details may be obtained from the ISP admissions team directly (admissions@isparis.edu). In such cases, we would please request that you label the payment with your child(ren)’s name(s) to help us to trace it. Credit card payments can be made via our secure online payment platform - please contact a member of the admissions team in order to create your personal log-in. Please note that the only card we cannot accept is AmEx. An application cannot proceed to the application review stage until the file is fully complete and this includes payment of the application fee. The application fee is non-refundable. Simply stated, the Parent and Applicant questionnaires provide us the opportunity to get to know you a bit better. There are no right or wrong answers, please feel free to write as much as you would like! For the Applicant statement, you will find specific prompts on our Applicant Questionnaire. The applicant (Grades 1 to 12) should provide a handwritten response – in English, if possible, and without assistance. Candidates for Nursery – Kindergarten should include a drawing as part of the Early Childhood Questionnaire. For the Parent questionnaire, we have provided suggested subject prompts in the application – however, please feel free to address as many points as you deem applicable and relevant. For candidates applying to Nursery to Grade 5, the student’s main class teacher should complete the Confidential School Recommendation Form. In these cases, one copy of the form is sufficient. For candidates applying to Grades 6 – 12, two different referees must complete the Confidential School Recommendation forms. One referee should be a current teacher who knows the student’s academic abilities, the other a school administrator who knows the applicant in a social/pastoral capacity, such as a Principal, Vice Principal or Counsellor. Confidential School Recommendations can be found on ISP OpenApply portal and can be sent to the referee of your choosing. The forms can be completed in English or French and returned to the ISP Admissions team directly. Applications which are missing recommendation forms will be considered incomplete and will not be reviewed. During the application process, we kindly request all available grading periods so as to appreciate the evolution of the student throughout the school year. If the applicant’s year-end transcript includes grades from the previous marking periods then we can accept the year-end report only. However, if the student’s report cards from the previous marking periods include narrative comments which do not appear on the year-end report, please provide copies of the previous report cards as well. We understand that some school systems do not give grades before students reach a certain age. If this applies to you, please submit all other application materials on the ISP OpenApply portal and simply contact us to let us know that you are unable to provide report cards for this reason. The Admissions Committee will then review your application and if additional information is required in lieu of the report cards, we will get in touch with you directly to discuss how best to proceed. All report cards which are not originally written in English or French must be accompanied by official translations. This also applies to psycho-educational evaluations or other auxiliary documents. We begin processing applications for the upcoming school year (starting in September) in the preceding January. Applications for the current school year are considered on a continual basis, subject to availability in the grade concerned. Application files must be complete before being put forward to our Admissions committee for review. Further information about the application review process can be found in Stage 3 of Frequent Parent Questions. 1/ Once I am informed that my application has entered the review process, when can I expect a response? 2/ What are the criteria for acceptance at ISP? 3/ Who will review my child's file? 4/ Is an interview required? 5/ Are English tests required? The review of an application is normally completed within two weeks. The process may take a little longer in peak periods, or if there is any additional follow-up which may need to be done. Please consult the Criteria for Admission section of our website for information about what we look for when reviewing applications. The Admissions Committee is comprised of one member of the Admissions team, the Primary or Secondary School Principal, and the Head of School. Additional colleagues may be consulted for specialist advice as necessary. Interviews are not part of the standard application process. However, they may be requested in certain cases, when the Admissions Committee feels that they would provide crucial additional information to enable a decision to be taken. For more information, please see the Additional Follow-Up section of our website. English tests are not part of the standard application process. However, they may be requested in certain cases, when the Admissions Committee feels that they would provide crucial additional information to enable a decision to be taken. For more information, please see the Additional Follow-Up section of our website. 1/ My child(ren) has(have) been accepted at ISP. What steps do I need to take to complete registration? 2/ My child has been offered a place on the waiting list. What now? 3/ What are the criteria for acceptance at ISP? To confirm your acceptance, the Admissions team will send you a formal email containing a link to a registration contract. To formally accept our offer of a place, you will need to complete and return the French version of the contract with a down payment of 1000 € per child/ or completed Tuition Payment form, within 10 days. Please note that we cannot accept credit card payments for the Registration deposit. If an applicant is accepted but no space is available in the appropriate class, he/she will be placed in the waiting pool. When a place becomes available in the appropriate class, it will be offered to a student in the waiting pool. Please consult the Waiting Pool section of our website for more information about how waiting pools are managed at ISP. For more information about what we look for when reviewing applications, please refer to the Criteria for Admission section of our website. 1/ When and how will I receive information regarding back-to-school and other transition information? 2/ Who do I contact for changes to personal contacts (phone, address, etc.)? 3/ When can I enroll in the additional services at ISP; bus service for Primary and Middle school campuses, hot lunch option at Primary School and canteen at the Middle School? 4/ When will the school fees be invoiced? 5/ How/when can I enroll in the Extended Curriculum Activities? You will receive a ‘Welcome to ISP’ mailer in June, or upon registration if you enrol after this time. In mid-July, you will receive access to our online Back-to-School Information Pack, which will contain all the essential information you will need to know for the new school year. This will include policy and procedure information, a basic school supplies list, as well as key names, dates and contact information. For an overview of our post-registration timeline, please consult the Next Steps portion of our website. Up until the start of the school year, please send any updates to your personal information to admissions@isparis.edu. 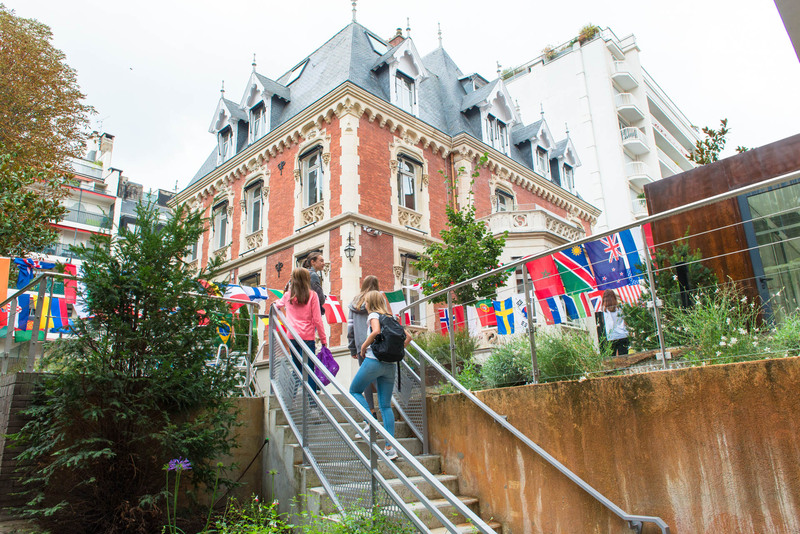 Once the school year has begun, the best address to use in the first instance is reception@isparis.edu. Sign-up forms for the bus and hot lunch services will be included in the Back-to-School Information Pack, which will be available electronically from mid-July. Parents of students in the Middle School will be sent information on how to load money to their child(ren)’s card for use in our canteen at the beginning of the school year. For an overview of our post-registration timeline, please consult the Next Steps portion of our website. Tuition fee invoices for new families are sent out in late May/early June by our finance department. For specific questions relating to tuition fee invoices and payments, please contact finance@isparis.edu. 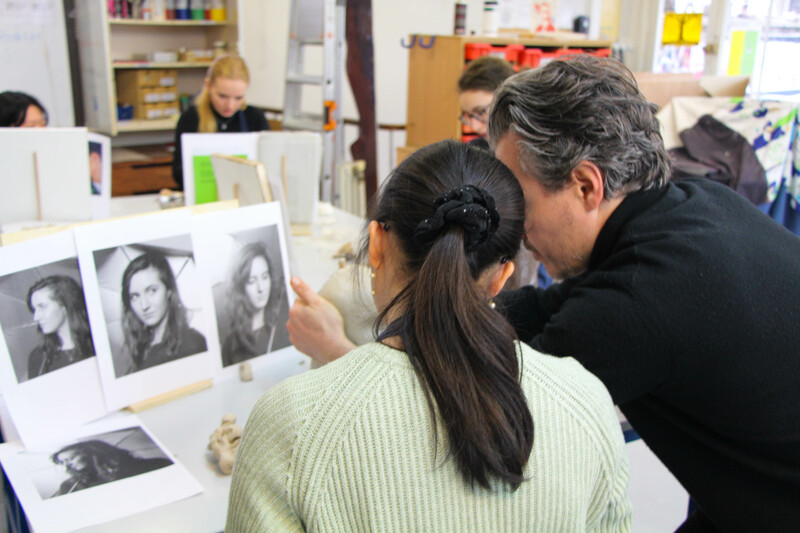 Sign up for Extended Curriculum Activities (ECA) takes place at the start of each term. Please see the Extended Curriculum Activities section of our website for additional information, including our ECA Handbook and schedule for the most recent school term.